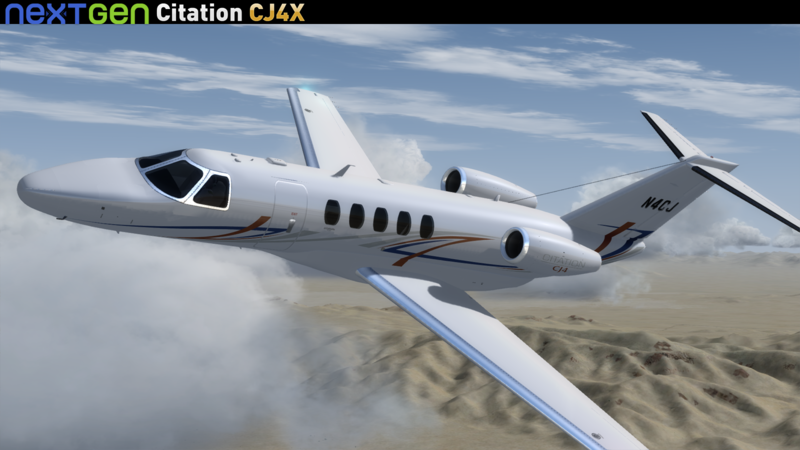 Citation CJ4X consists of a simulated replica of the Citation Model 525C and developed for use with Microsoft® Flight Simulator® X, Microsoft® Flight Simulator® X: Steam Edition, Lockheed Martin® PREPAR3D® v1, v2 and v3 (all of them are 32-bit) and Lockheed Martin® PREPAR3D® v4 (dedicated 64-bit version). 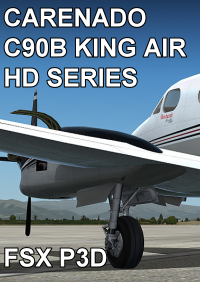 This product features a Mid-Level systems programming, and it has been simplified as well, to allow you enjoy the simming experience while bringing you a good look-and-feel of this marvelous aircraft. Nice device with realistic, some sharp sound. Large PFD and MFD windows and extensive control options at an attractive price. 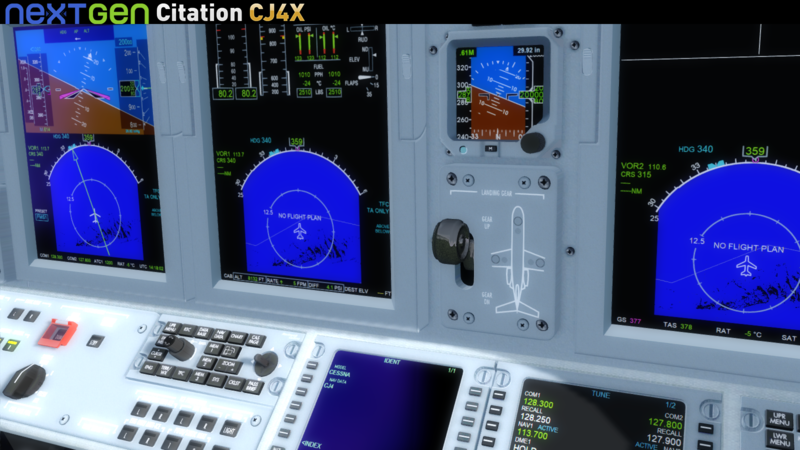 It would have been helpful if the push-buttons, like many other jets, would be lit when they are active. 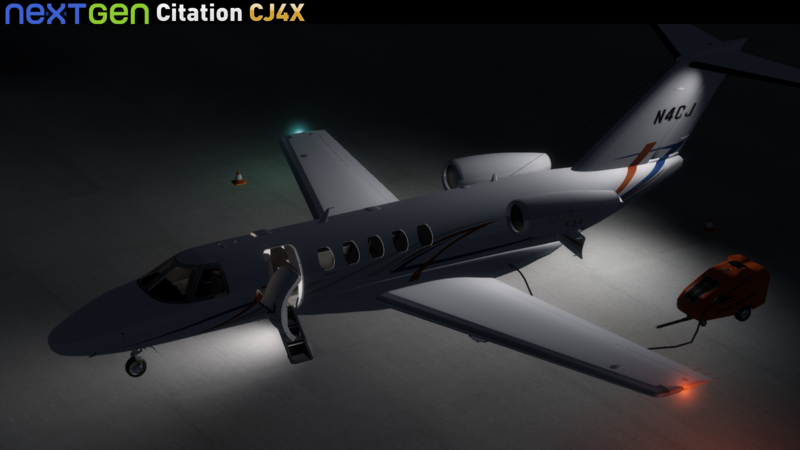 I may be the only one, but it is annoying that the front wheel steering (twist joystick) falls away as soon as the Citation CJ4X has landed at an airport other than that of departure. 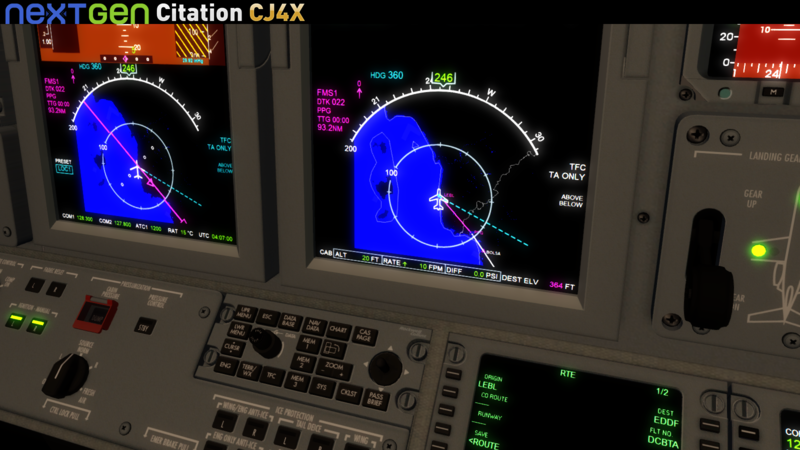 This makes taxiing from the runway to the gate impossible.  Control by commands from the keyboard does not work (with me) either. 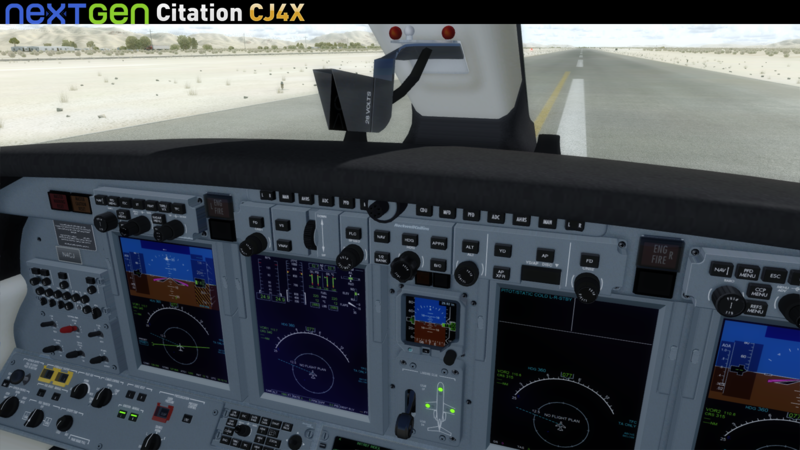 However, control will be possible again if the aircraft, still on the runway, is replaced by another aircraft, even if immediately afterwards it is returned to the original aircraft. We are waiting for an update that hopefully corrects these points. No ability to fly SIDs or STARs, so not a "replica" of a ProLine 21. This makes it very overpriced in my view. 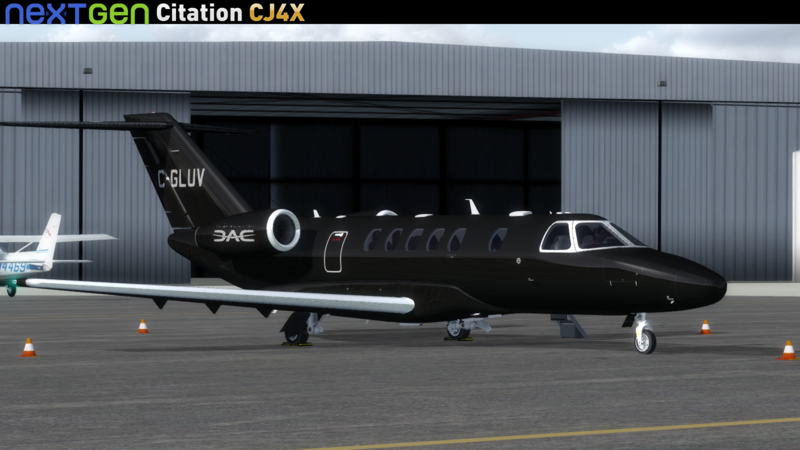 I am a sucker for small businessjets. 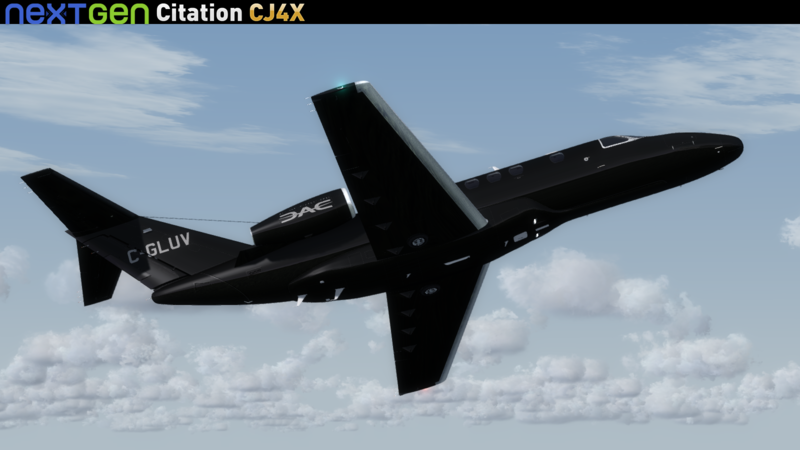 So, I just had to get this CJ4X. And though it's not comparable to Carenado, it looks good. Textures could have been better, but hey... for this price it sure is acceptable. It handles smooth. Has a nice cabin and sounds natural. 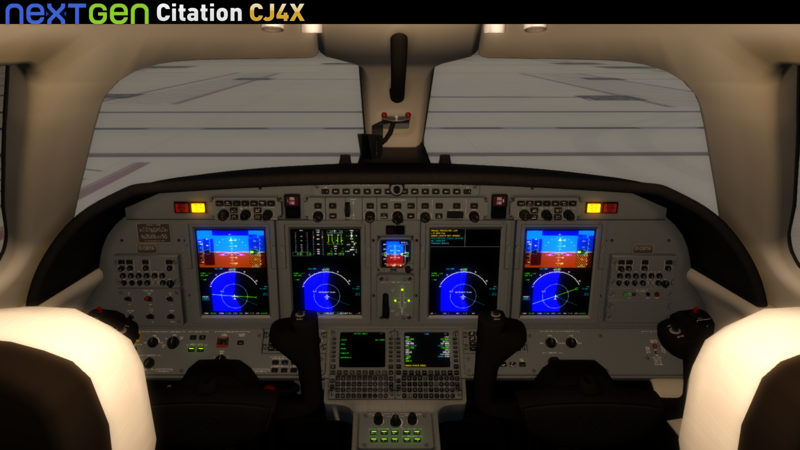 And for those guys out there that are sometimes troubled by the framerate while flying the full HD Carenado jets (lie myself): this is your little bird. 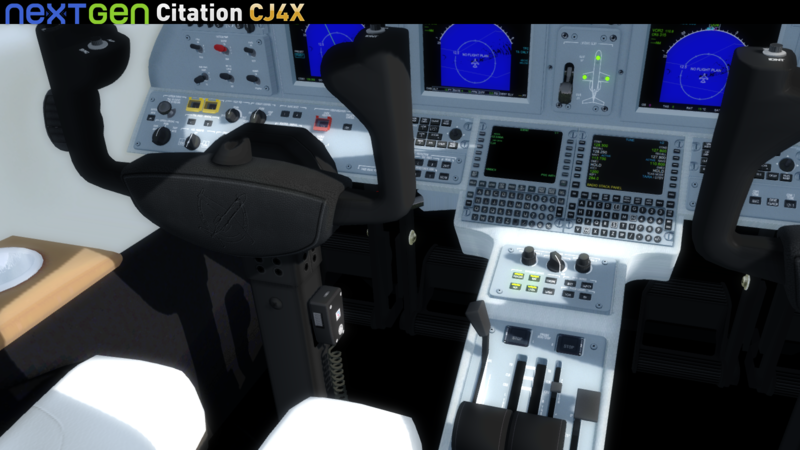 Any computer capable to run Flight Simulator X (with Service Pack 2 or Acceleration Pack), Flight Simulator X: Steam Edition, Prepar3D v1, v2, v3 and v4. Nice device with realistic, some sharp sound. 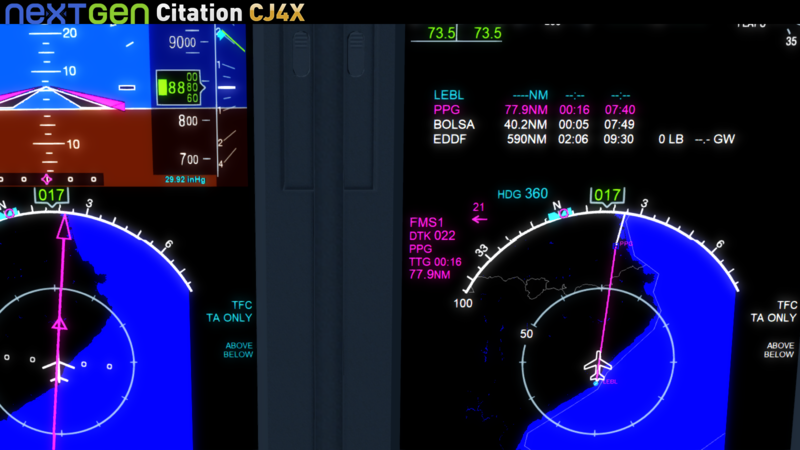 Large PFD and MFD windows and extensive control options at an attractive price. 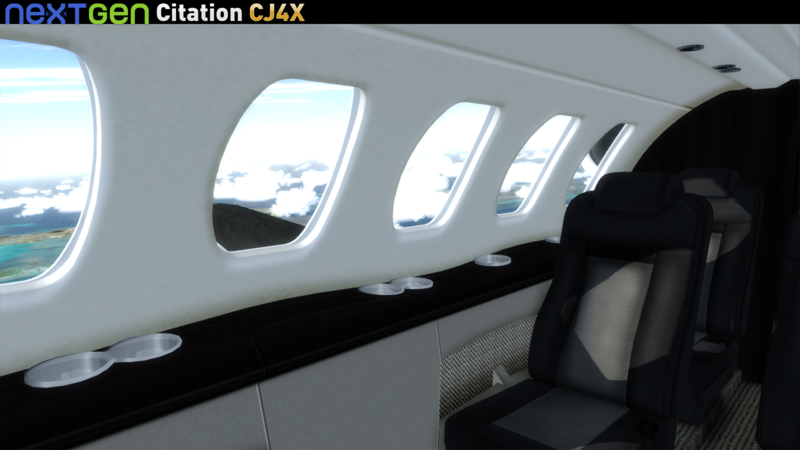 It would have been helpful if the push-buttons, like many other jets, would be lit when they are active. 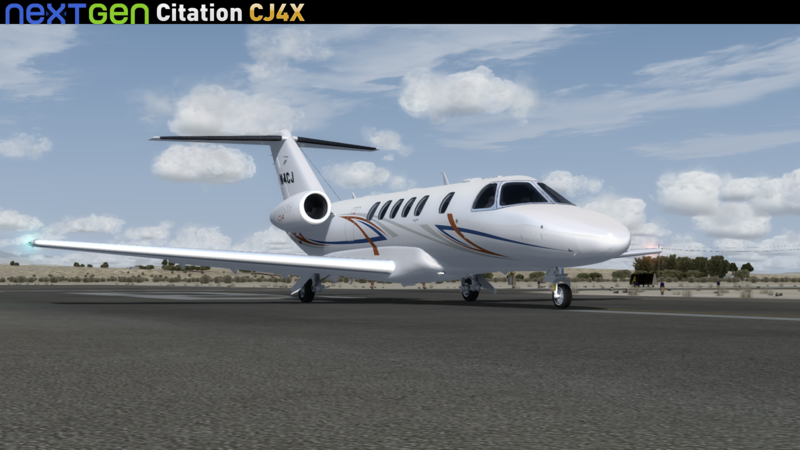 I may be the only one, but it is annoying that the front wheel steering (twist joystick) falls away as soon as the Citation CJ4X has landed at an airport other than that of departure. 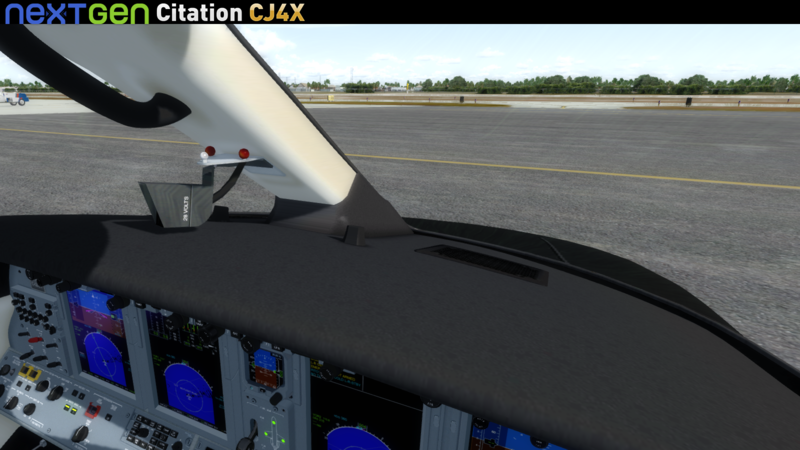 This makes taxiing from the runway to the gate impossible. Control by commands from the keyboard does not work (with me) either. 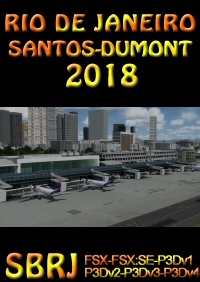 However, control will be possible again if the aircraft, still on the runway, is replaced by another aircraft, even if immediately afterwards it is returned to the original aircraft. We are waiting for an update that hopefully corrects these points. Hans. 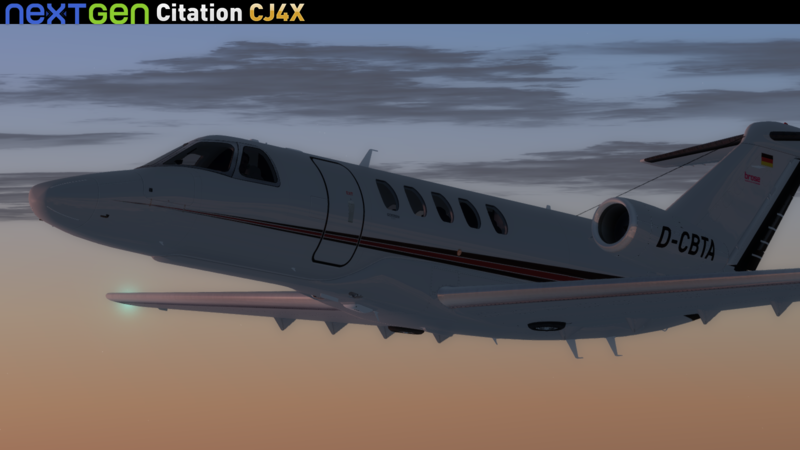 I am a sucker for small businessjets. 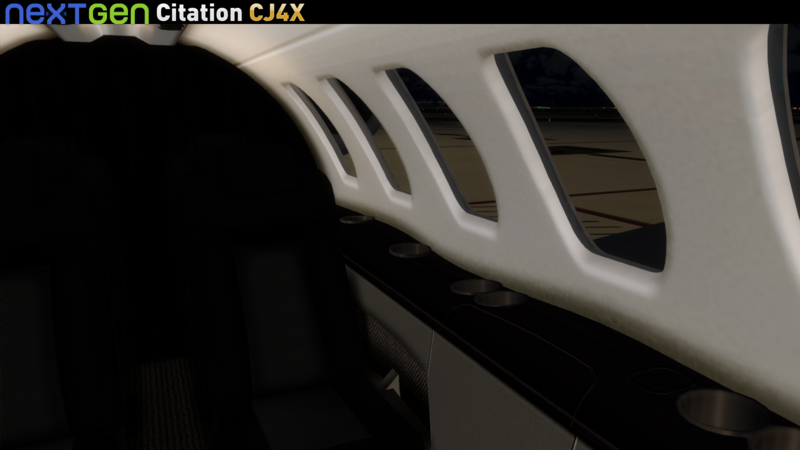 So, I just had to get this CJ4X. 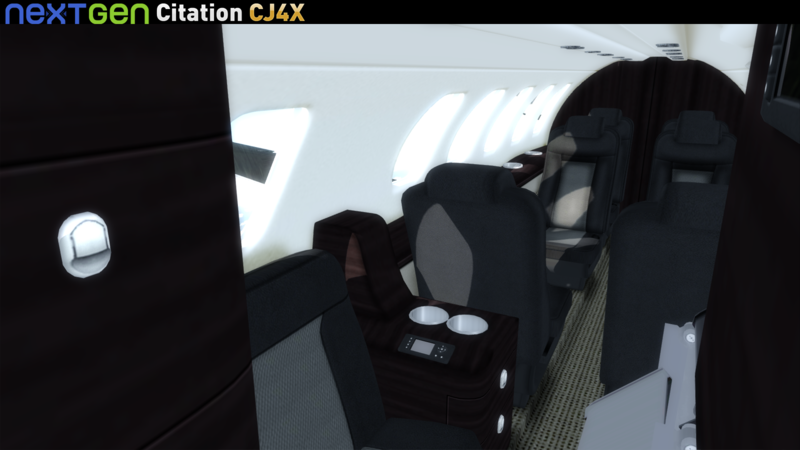 And though it's not comparable to Carenado, it looks good. Textures could have been better, but hey... for this price it sure is acceptable. It handles smooth. Has a nice cabin and sounds natural. 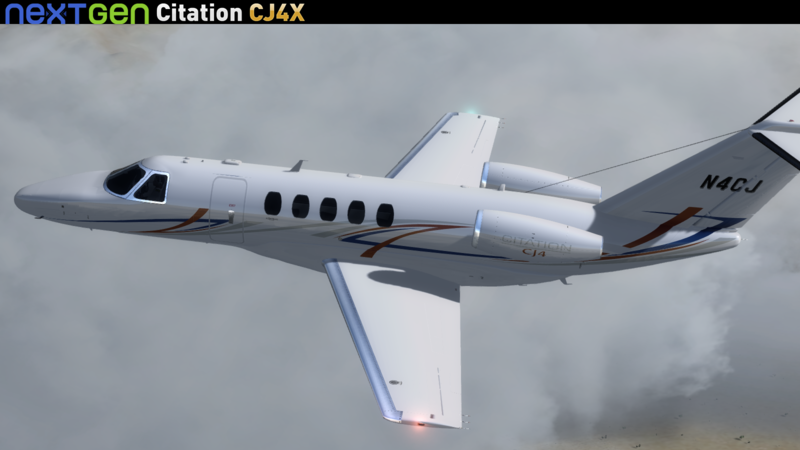 And for those guys out there that are sometimes troubled by the framerate while flying the full HD Carenado jets (lie myself): this is your little bird.